Congratulations to all our winners and hope to see you back in 2019!!! 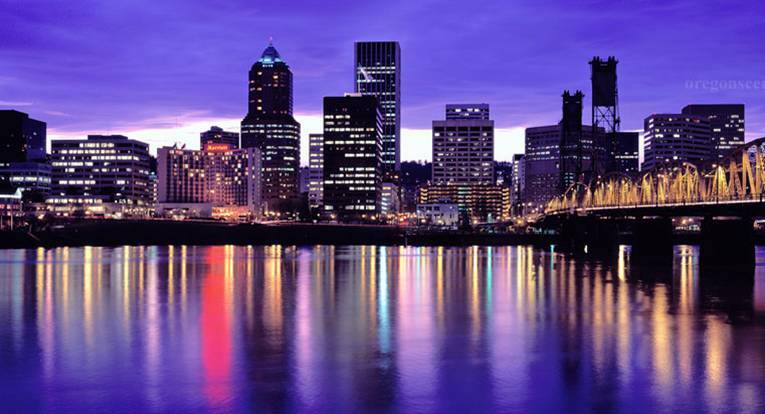 Oregon's largest city, sits on the Columbia and Willamette rivers, in the shadow of snow-capped Mount Hood. It's known for its parks, bridges and bicycle paths, as well as for its eco-friendliness and its microbreweries and coffeehouses. Iconic Washington Park encompasses sites from the formal Japanese Garden to Oregon Zoo and its railway. Click HERE to discover more of what makes Portland so Portland! Registration is now available for the 2019 Portland. We welcome Professional, Amateur, Mixed Amateurs & Pro/Am competitors! Sign up today to be apart of this magnificent event! The Portland Open is a proud partner with the Fordney Foundation. 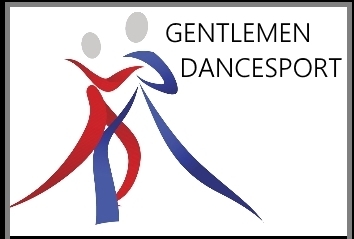 The Fordney Foundation is a non-profit foundation that provides gifted young dancers with financial grants allowing them to train and compete in dance sport competition. 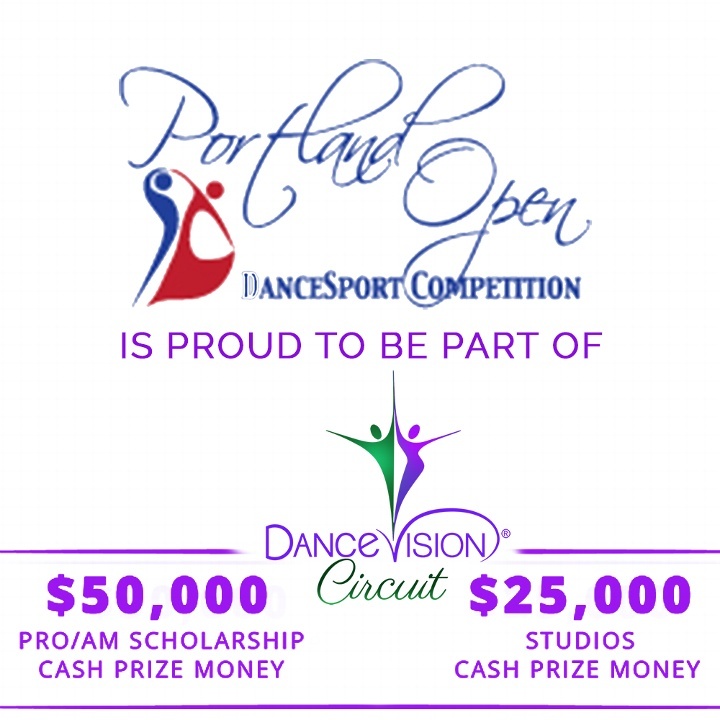 The Portland Open is the only event in the state of Oregon featuring top notch Professional, Amateur and Pro/Am DanceSport! It is with great pride and excitement that we invite you to attend the 2019 Portland Open May 10th and 11th. Our spectacular venue, the Hilton & Towers Downtown Portland is conveniently located right in beautiful downtown Portland next to Pioneer Square. Please use this link to make your room reservation!!! 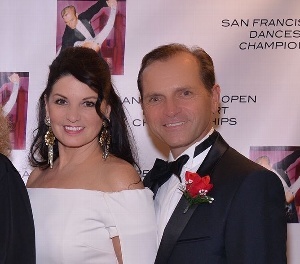 Please note the open Bronze & Silver A,B, C and S Int'l Ballroom & Latin Championships will be our "Best of the Best Challenge" qualifying event. 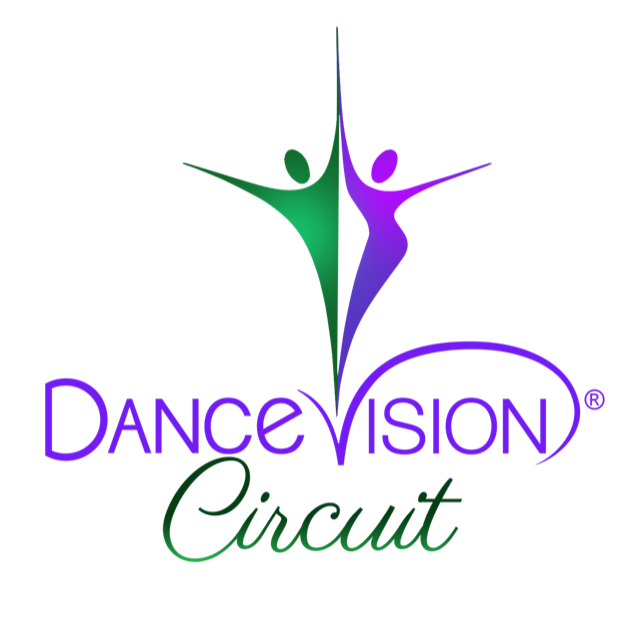 The Winner of each event will have a short dance off! The overall winner will represent the Portland Open at the 2019 Ohio Star Ball! Feel free to call us at (650) 366-0504 with any questions or concerns!